Just a little bit of micro blog right now. The market seems to be picking up a bit. Today two listings coming up on the market. One here in Durham and another in Hillsborough. Both are very nice properties and should sell well. 1317 Ed C ook Rd. Why rent when you can own? 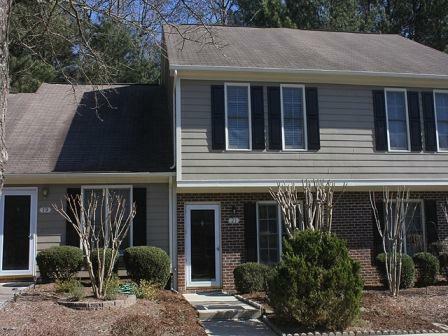 Located just outside of RTP and near Durham this home is in great shape. There is fresh interior paint and pressure washing and deck staining are on order. Additionally we plan of fluffing up the landscape a bit. 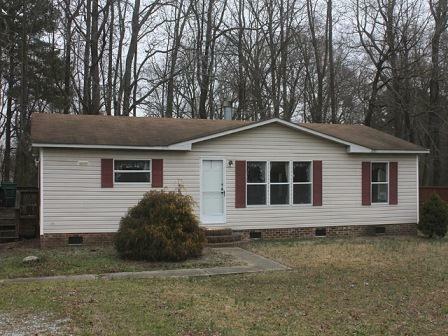 This three bedroom, two bath on frame doublewide offers a spacious living room, eat in kitchen and wood burning fireplace which has never been used. For Rent: 3BR/2 1BA Single Family House in Durham, NC, $1,300/month.